My feeling is that the team might jell faster than some people think. They might be better the following year; but if RM conditioning is not an issue, and we are getting better at that every year, they could be a top 25 team right away. There are tons of examples of high turnover teams playing well right away. Many FF level teams turn over every year. UK, Duke, the FAB 5, the old UCLA teams with Alcindor, then later with Walton, and thereafter a complete turnover with no prominent bigs. In our own WCC this year, St Mary’s replaced all of its starters and immediately unveiled one of its best teams ever. It shouldn’t take two years to gel if the talent is there. And those teams didn’t have the advantage of having the heart of their teams playing together in HS. The LP trio had the top HS team in the nation and they likely were underrated in the individual player rankings for obvious reasons. That HS team was really that good and that means that trio is really that good. A case could be made that they (the Lone Peak trio) will be best in the first year. John Wooden told Bill Walton and his mates that they would likely be impossible to coach as seniors and they had better win their NCAA titles right away. He was right. But in those days, players didn’t have the option to leave early to the NBA. 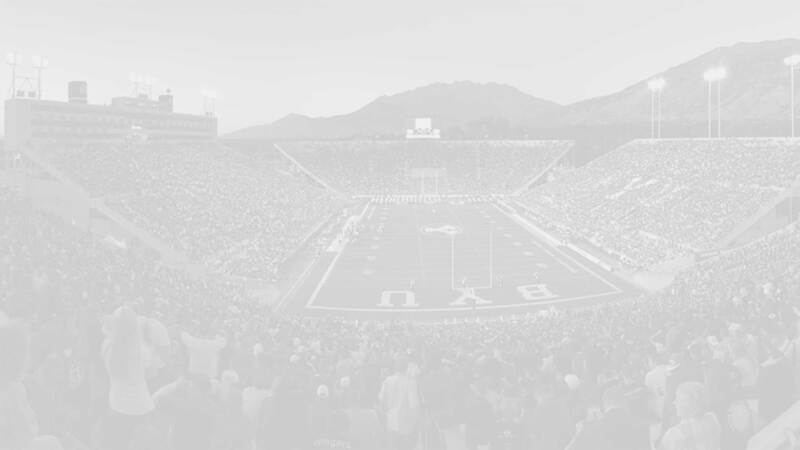 Moreover, I think an unspoken change that BYU’s improving program faces going forward is that some RM greats may not not remain through their senior years, especially if their conditioning can return to peak form in time for their first season back. The NBA clearly discriminates now against prospects over 21 years old. If the players become NBA prospects at the same rate as the top 40 NCAA freshman/sophomores do, one or more of these RMs may find it in their interests to move on sooner rather than later. Additionally there are increasingly lucrative opportunities overseas, and more and more talented players are leaving early for NBA 2nd round. It may make sense to leave if an overseas offer for $500K is available, which is a possibility for some of them if that is what they want. We tend to believe that things will be the same tomorrow as today. Things seem to me to be changing in this regard. Next year Emery, Mika, and Bryant will be sophomores, Haws, Dastrup, and Childs will be frosh. We talk like they will stay in place for 3 years. I think it is more likely that one or more of them will be gone before they are seniors, whether to play pro ball or for other reasons. I see that as a positive transition for the program. Hopefully we will all be cheering them on. In any case, it should be fun to watch and next year looks fabulous. This opinion piece was written by James Vincent (Roseyscenario) and is cross-posted in CougarBoard.